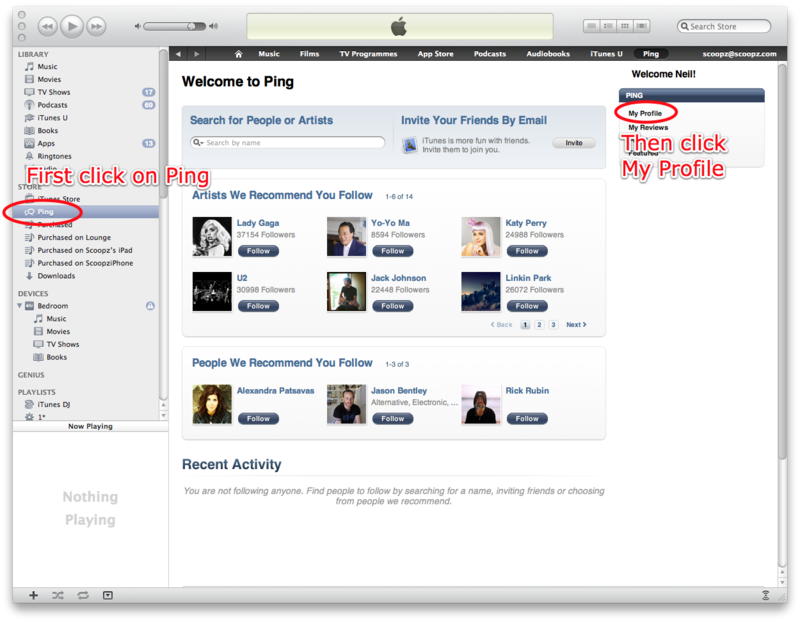 Apple iTunes 10 was both announced and launched yesterday (1st Sept 2010) and one of the new features Steve Jobs showed us was Ping. Ping is the new social networking side of iTunes that lets you follow artists and friends to see what they are listening to, tracks they are buying, concerts coming up etc. Sounds great but how do you get your friends to find and follow you? This bit should be simple but in a very un-Apple-esque way it isn’t. 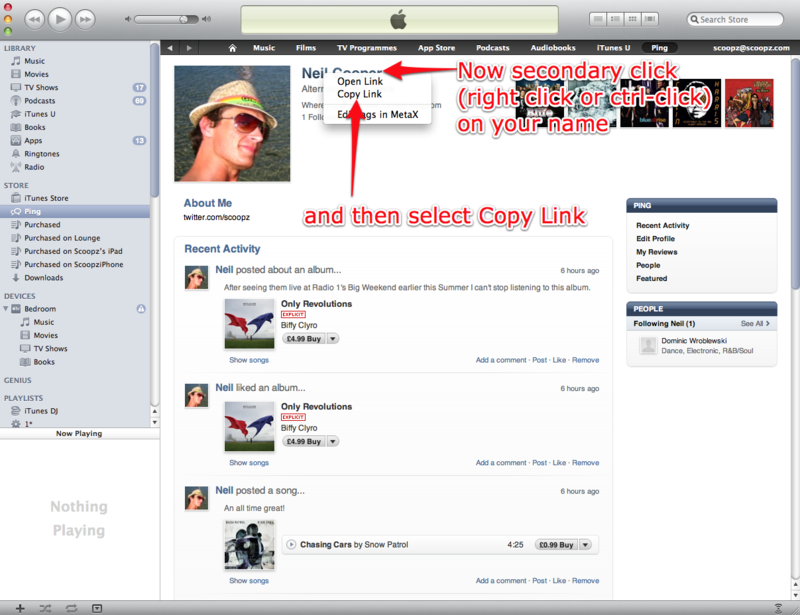 Fortunately you can just copy a link to your profile and send that to friends via email/twitter/facebook/etc. 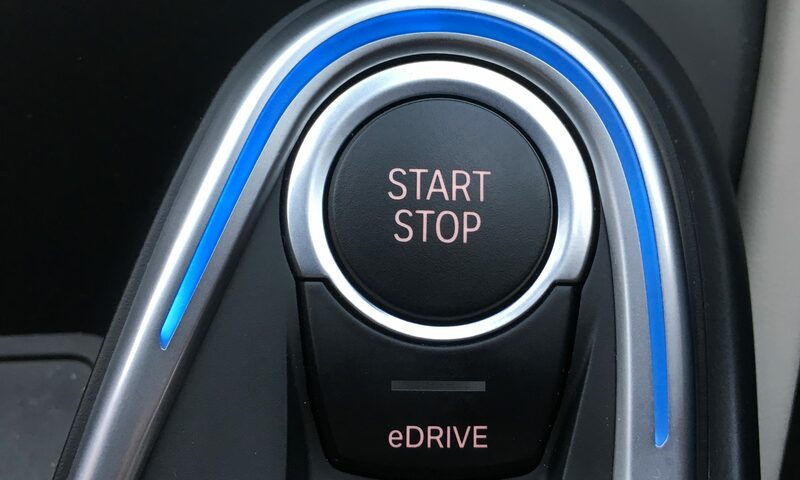 and will open your web browser and should then automatically open your iTunes and navigate to your Ping profile page for others to easy hit the follow button.